Host Henry Fogel has held many important and influential posts in the classical music world, including being appointed to the position of Executive Director of the Chicago Symphony Orchestra in August, 1985, resigning from his position as President in 2003. 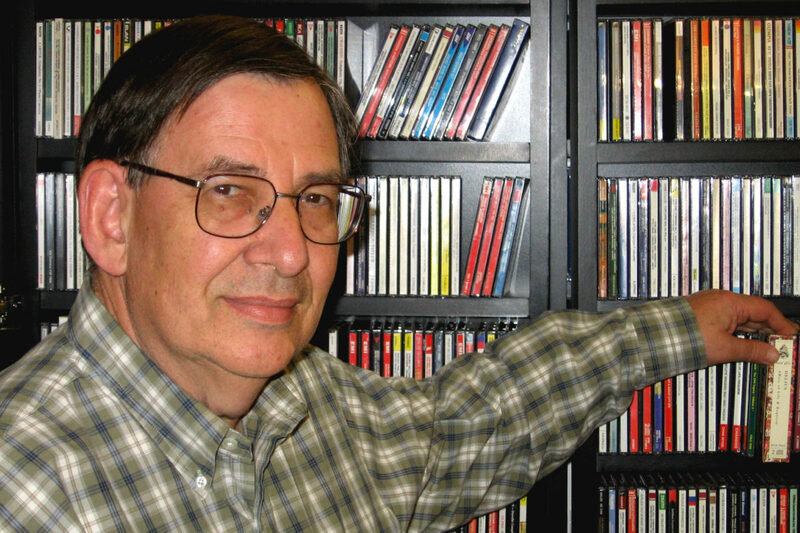 In addition to his work as host, Henry Fogel’s radio experience includes a stint as former Vice President and Program Director of radio station WONO in Syracuse, New York, where he conceived the first radio fundraising marathon for an orchestra, a format which has become popular throughout the United States and Canada. Mr. Fogel has acted as producer and broadcast host for over 100 radiothons for some 26 different orchestras. The radiothon concept has raised in total over $60 million for orchestras on this continent since Mr. Fogel started the concept in 1968. A native of New York City, and a passionate Chinese cook, Henry Fogel received his education at Syracuse University, and studied for three years under Virginia Lee, author of the New York Times Chinese Cookbook. He and his wife Frances have a son, Karl, and a daughter, Holly, and four grandchildren.